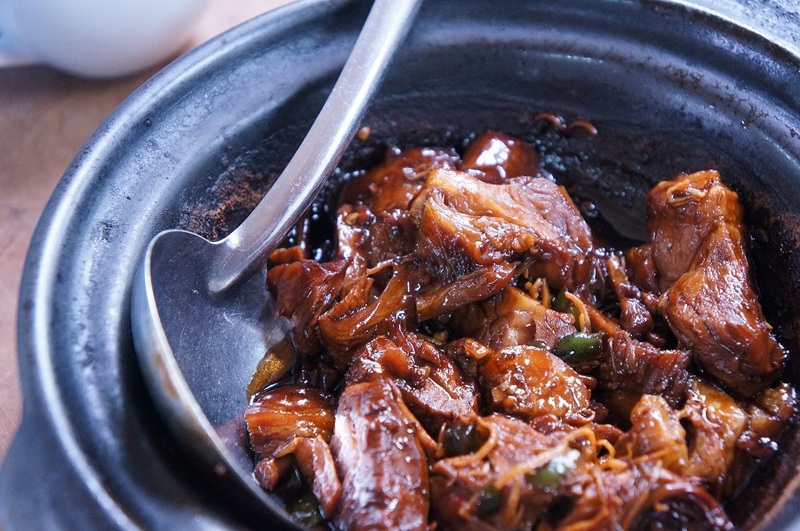 Crockpots inherently make life easier for everyone who owns one. How it works is simple: use recipes that allow you to toss everything into the slow cooker, turn it on, and go about your day. 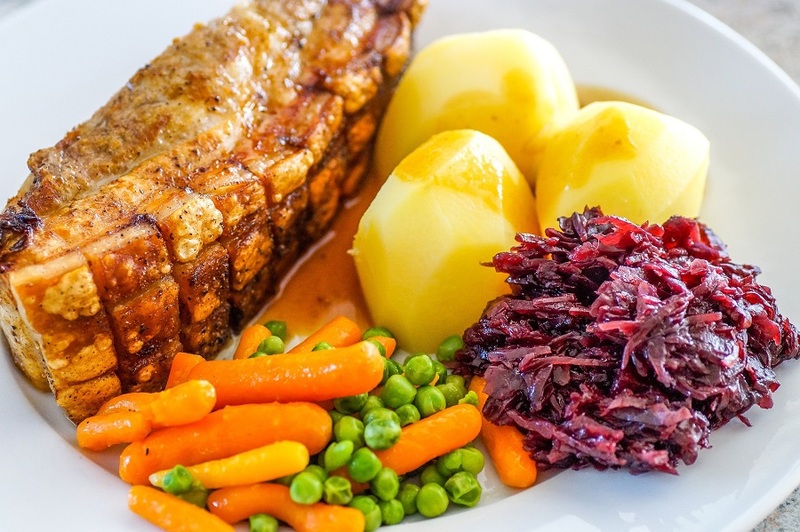 For the most part, leftovers can be thrown into a freezer safe container and enjoyed later. Better yet, if you plan your crockpot meals in advance, you can enjoy even more free time throughout your month. Add disposable crockpot liners to your routine, and cleanup will be a breeze, as well. Enjoy an entire month of easy crockpot dinner meals and get more free time, healthier dinners, and keep every meal exciting for you and your family. 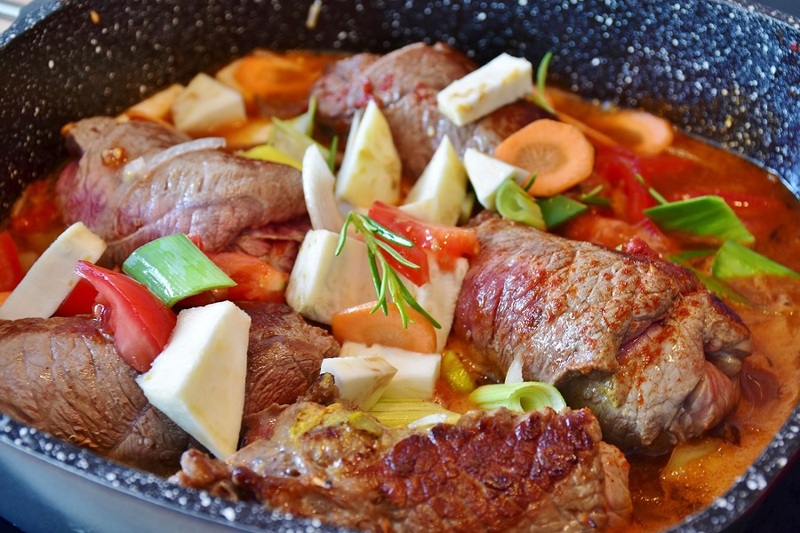 The goal of a crockpot is to make cooking easier for everyone. There are crockpot recipes for families and there are crockpot recipes that are meant to yield leftovers. 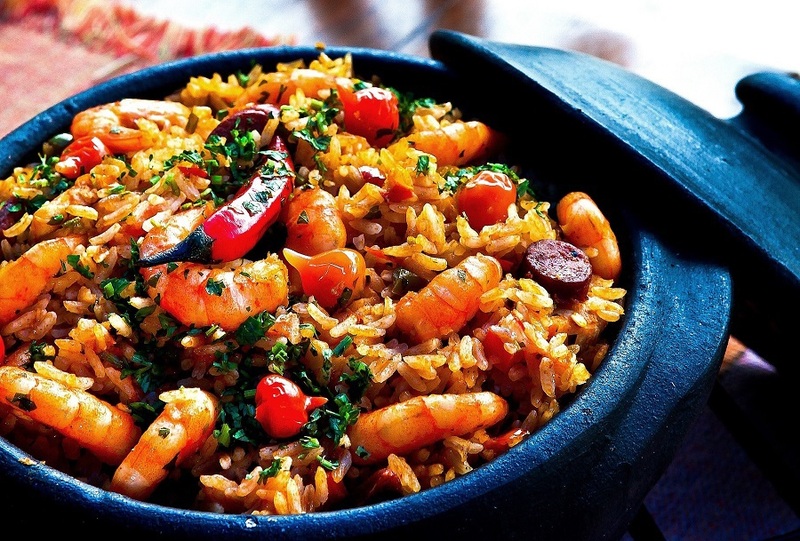 There are just a ton of different crockpot recipes that you can enjoy. 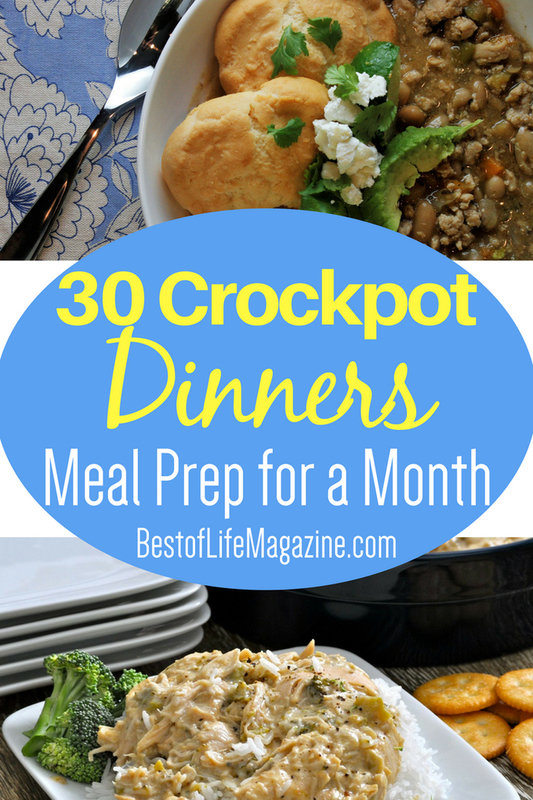 The best part is, there are enough easy crockpot dinner meals that you can plan ahead. You can plan so far ahead that you will not have to worry about what is for dinner any night of the week. 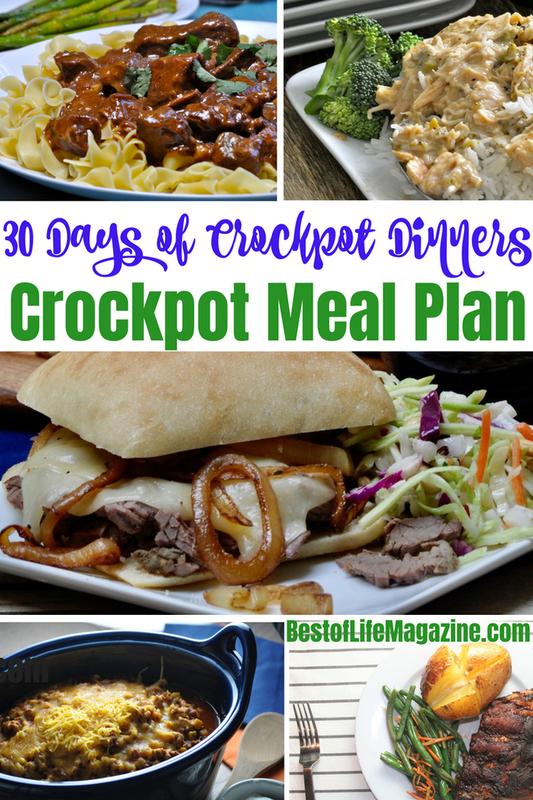 You can have a full month of crockpot dinner recipes at the ready and enjoy your weeknights again.